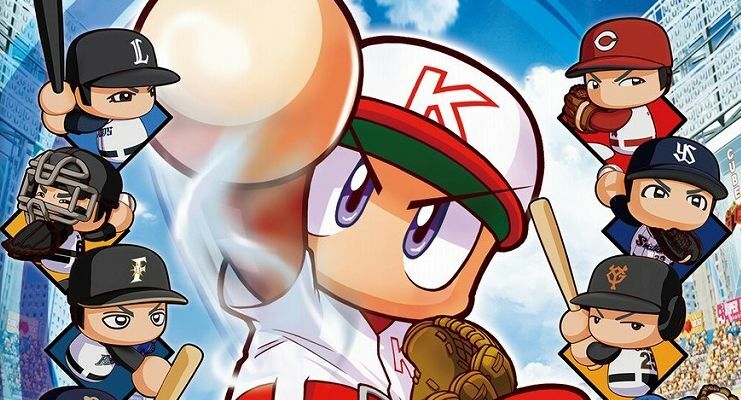 Today Konami announced that Jikkyou Powerful Pro Baseball will finally debut in Japan for Nintendo Switch in June. To be precise, the game will hit the Japanese shelves on June 27 to celebrate the 25th anniversary of the franchise’s debut (even if that actually happened on March 11). 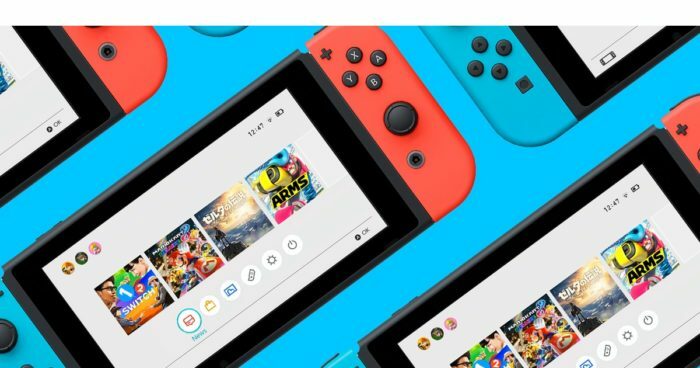 Its coming was announced during the local version of the Nintendo Direct broadcasted on February 14 and did not appear in the western version of the livestream. This is the first entry in the series for a Nintendo console since Jikkyou Powerful Pro Baseball 15 in 2008. Since then the franchise has pretty much been a PlayStation bastion in Japan, and it’ll certainly be interesting to see how this might shift the balance. While the series is nearly-unknown in the west (where it was released as one point at MLB Power Pros), it’s extremely popular in Japan, pretty much always doing quite well for Konami. Below you can check out the official box art, featuring Jikkyou Powerful Pro Baseball‘s usual cutesy style. Considering the fact that the previous localization attempt didn’t do very well in the west, it’s unlikely that this entry will be localized. Yet, you never know. Stranger things have happened.